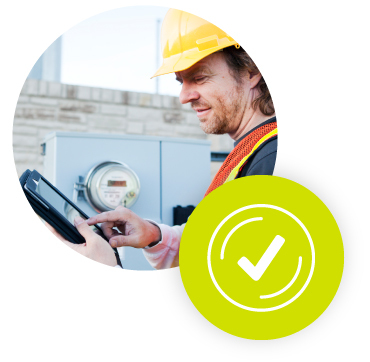 How should Xcel Energy’s electric utility performance be measured? The Minnesota Public Utilities Commission is seeking initial comments by May 6 and reply comments by June 4. A recent report by the Great Plains Institute summarizes stakeholder perspectives shared at the first workshop. Please join us for the second stakeholder meeting to discuss performance metrics for Xcel Energy’s electric utility operations. New rate options, developed through an e21 stakeholder engagement process, seek to elicit customer, system, and environmental benefits. Through pilot projects and public forums, e21 Phase III is advancing a 21st century electric system in Minnesota. The e21 Initiative began in 2014 by convening 30 key stakeholders to reimagine together a new utility regulatory framework in Minnesota. Access reports, meeting notes, and presentations from e21 meetings and convenings. The e21 Initiative aims to develop a more customer-centric and sustainable framework for utility regulation in Minnesota that better aligns how utilities earn revenue with public policy goals, new customer expectations, and the changing technology landscape. Utility Dive: Has Xcel Minnesota Designed the Ideal Residential Time of use Rate? Interested in learning about e21-related news and events? Sign up for our newsletter. © 2018 e21 Initiative. All Rights Reserved.